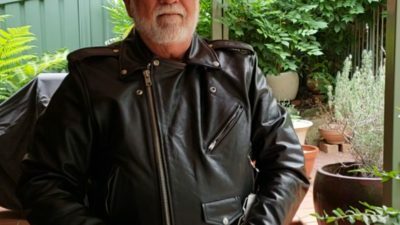 A review of his new leather jacket by David Reeves. When you are taking up motorcycling, what do you choose first? Motorcycle or apparel? Why do you choose what you choose? Normally because you have friends who ride or want … Continue reading My new Viking Leather Jacket.